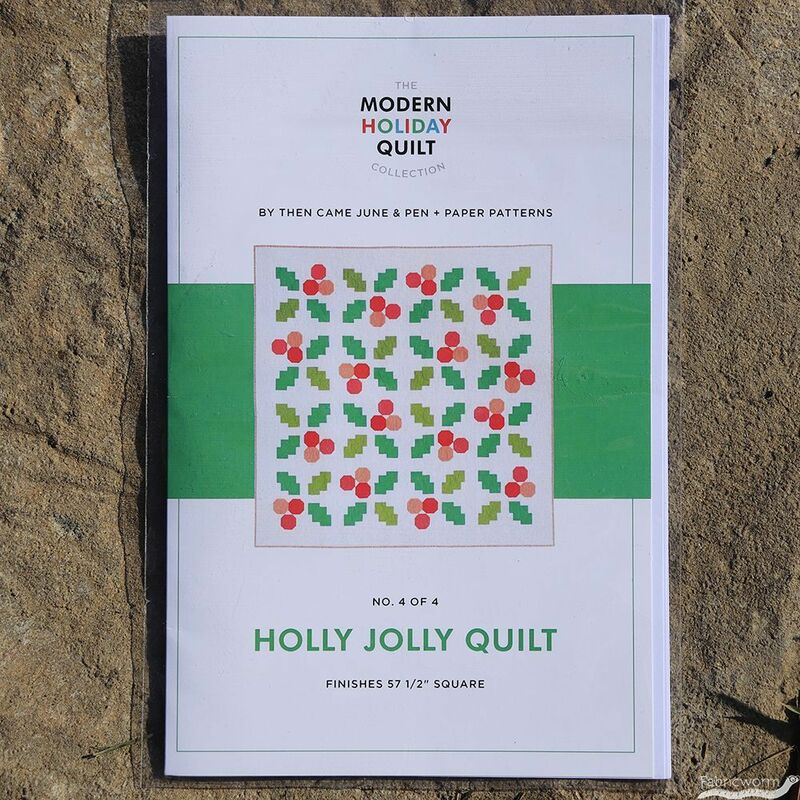 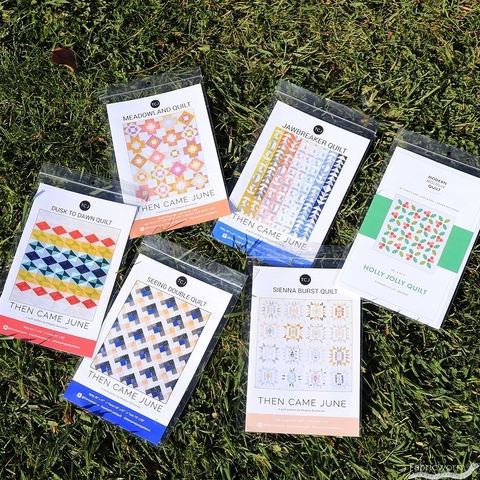 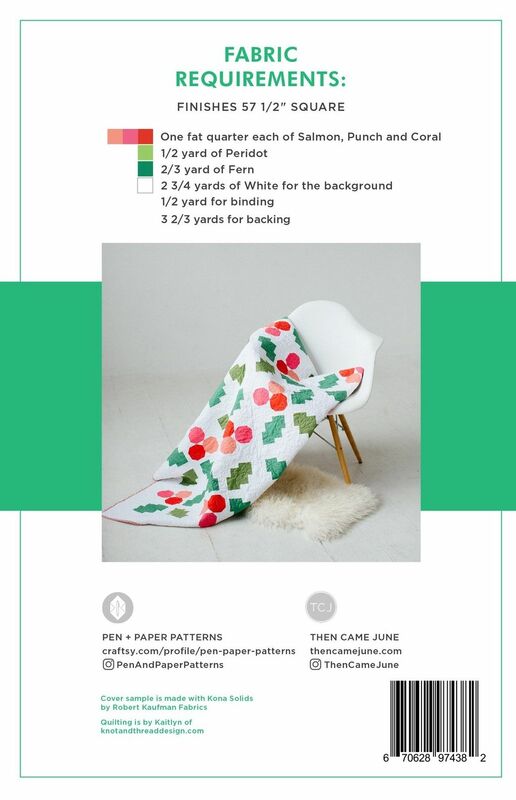 The Holly Jolly Quilt Pattern by Then Came June and Pen + Paper Patterns is part of The Modern Holiday Quilt Collection. 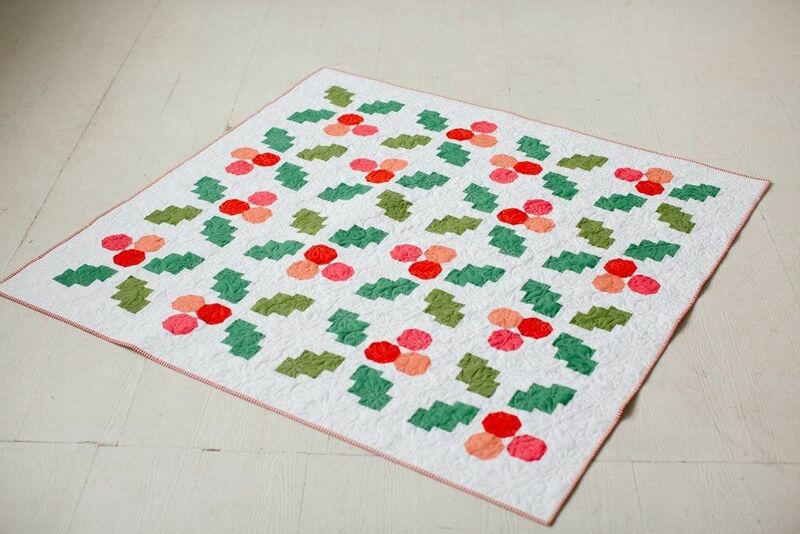 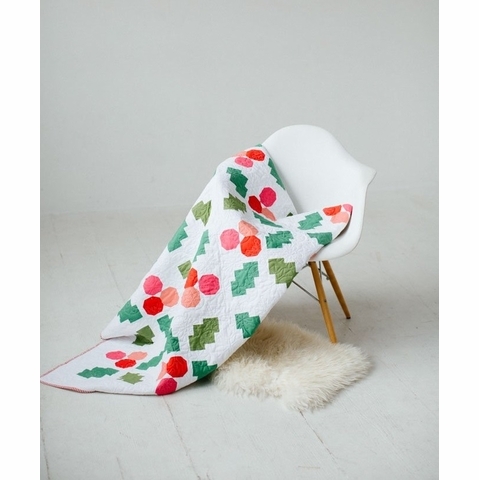 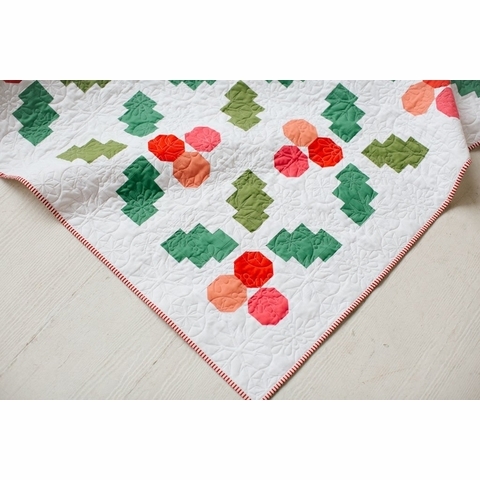 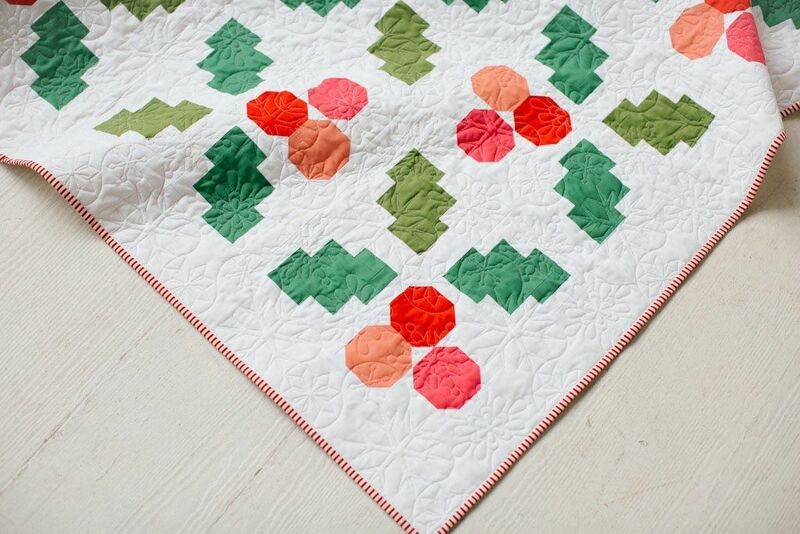 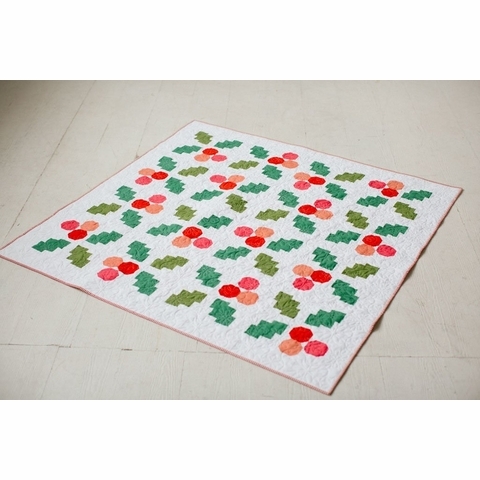 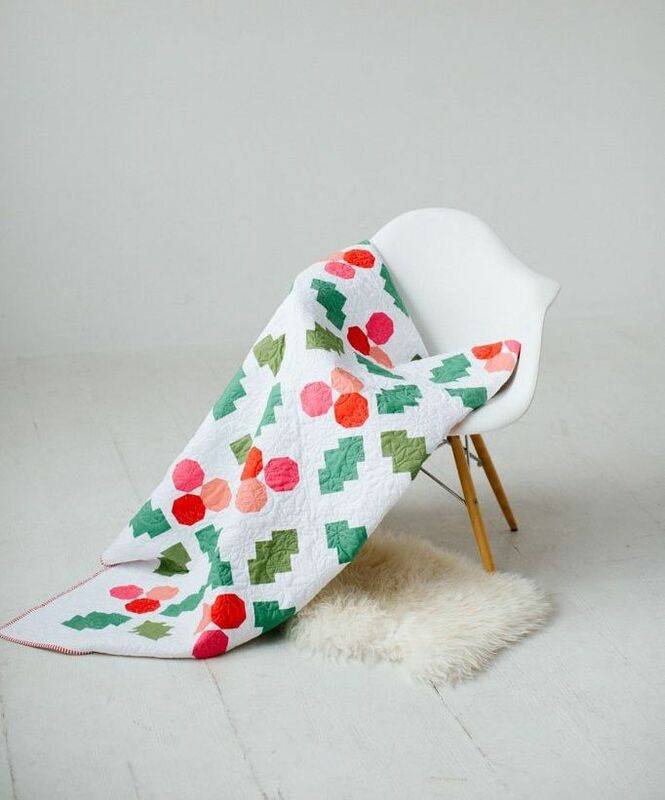 This pattern is a joyful quilt, inspired by a beautiful bundle of holly berries. 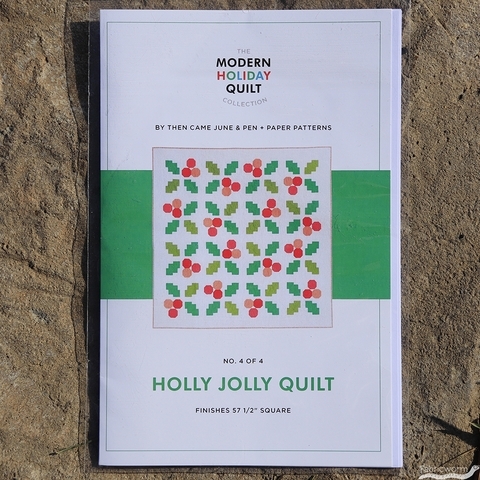 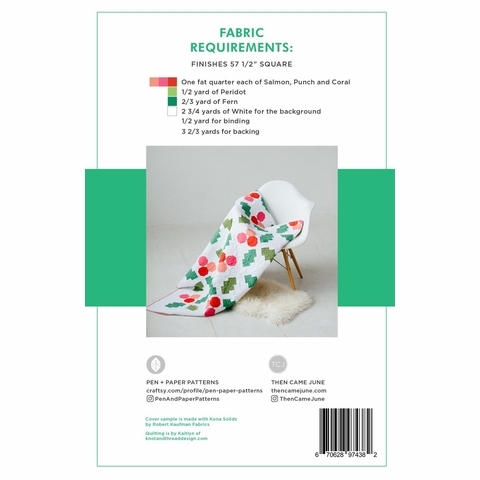 It is a modern, crisp pattern perfect for celebrating Christmas or winter. 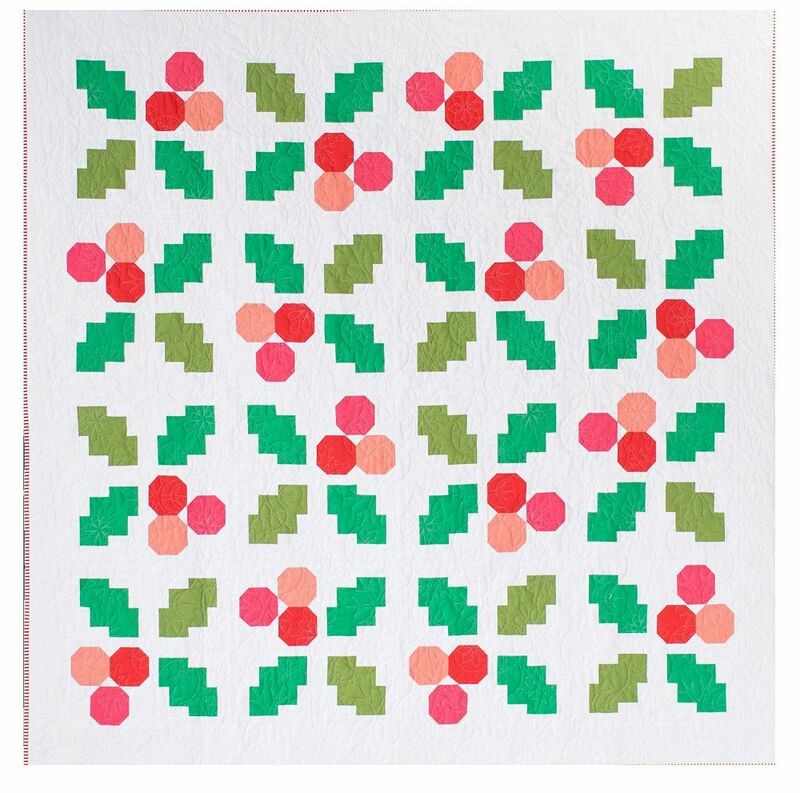 It is block based and beginner friendly.